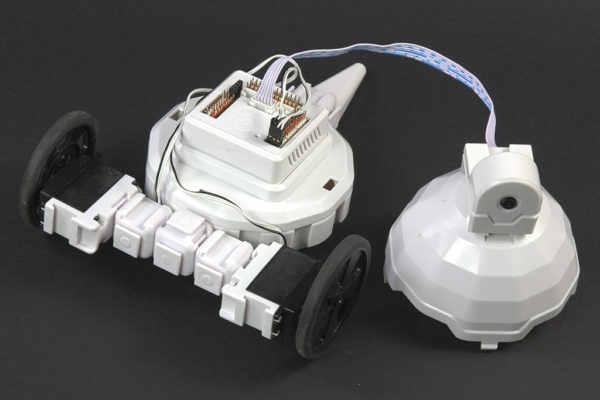 AdventureBot is a two-wheeled robot that inspires teaching and empowers learning. 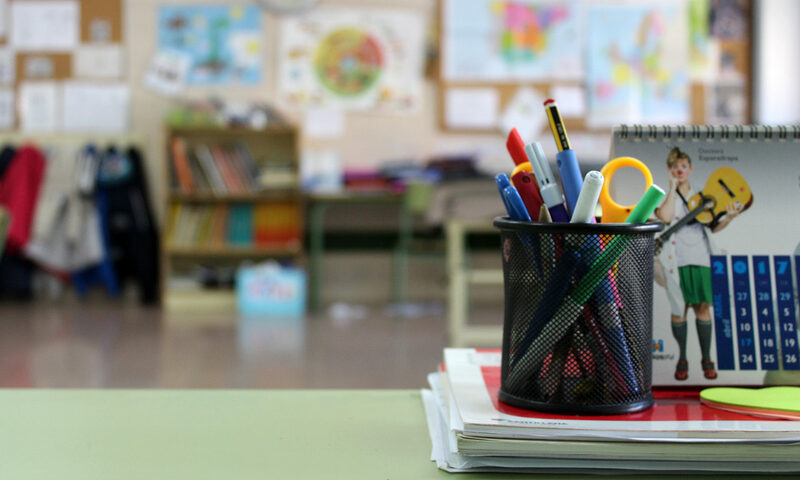 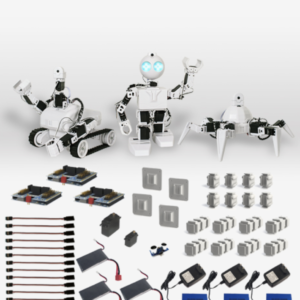 Teach your students about technology while integrating interdisciplinary learning outcomes. 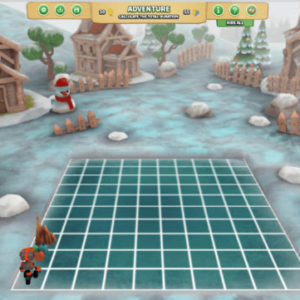 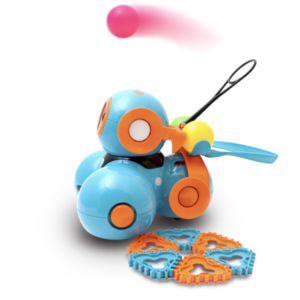 AdventureBot offers scalable capabilities that grow with students as they learn to code with complex technologies such as object tracking, speech recognition, artificial intelligence (AI) and machine learning. 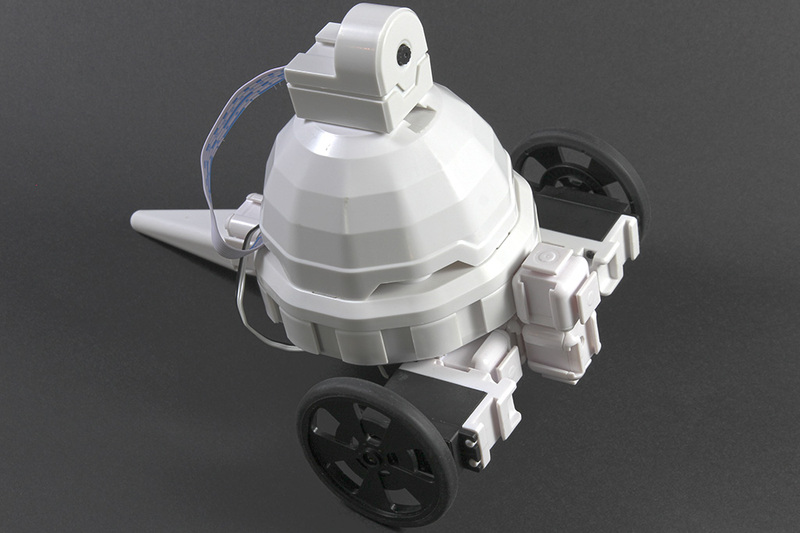 With a sturdy frame and sleek profile, students can program AdventureBot to navigate and explore their surroundings while solving practical problems. 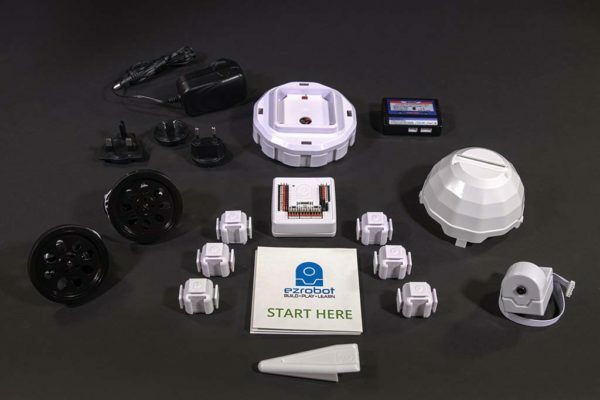 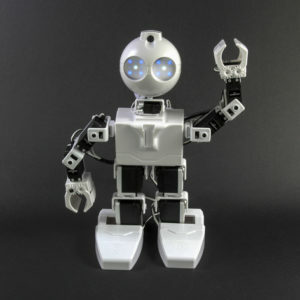 AdventureBot encourages lifelong learning and inspires creativity.